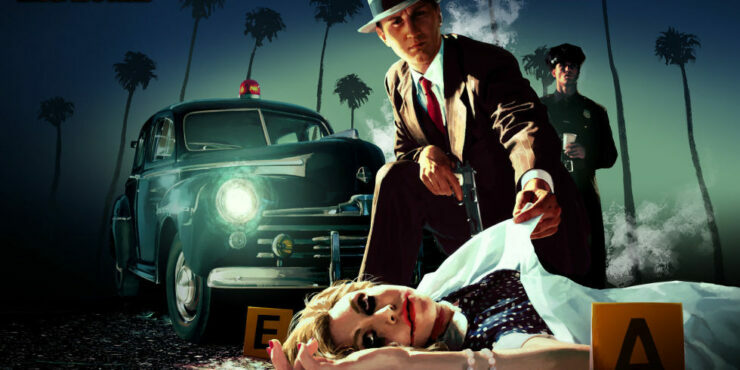 L.A. Noire Nintendo Switch "Often Beats The Original PlayStation 3 Experience"
Rockstar Games’ L.A. Noire has finally hit Nintendo Switch last week in all regions, and it seems like those who have purchased the game or are planning to will be getting an experience that’s considerably better than the original. Digital Foundry recently took a good look at the Switch version of the game, noting how the experience often beats the original PlayStation 3 one. There are times, however, where the original is better, especially when the game,e is played in handheld mode. Is this the most ambitious open-world game to run on a portable console? Switch turns in a stunning – if in many ways flawed – rendition of LA Noire, often beating the original PS3 experience. Tom covers the ins and outs of this release, with comparisons against a standard PS4 and Xbox One X.
L.A. Noire has been originally released back in 2011. Developed by Team Bondi, the game offers a unique blend of open world and adventure gameplay. L.A. Noire is now out on PC, PlayStation 3, PlayStation 4, Xbox 360, Xbox One and Nintendo Switch.